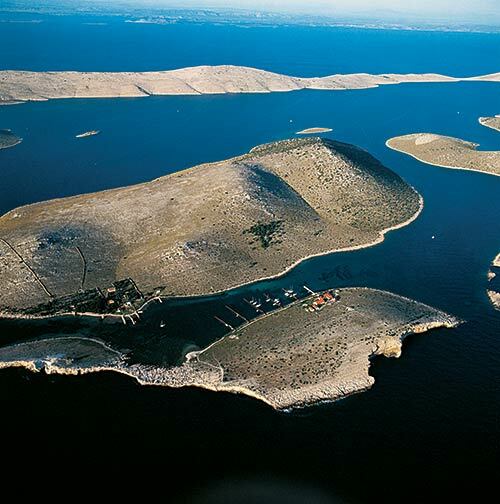 The island is found at the coordinates 45° 2' 8" North and 13° 40' 12" East - in the Adriatic sea, Croatia. 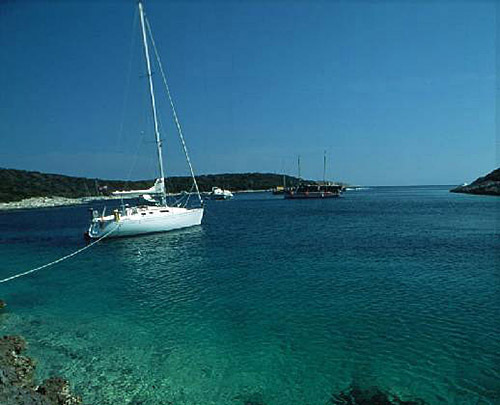 Mala Sestrica near Rovinj is an unpopulated island with total area of 21601 square meters (m2). The lenght of its coastline is 567 meters. There is no public transport to Mala Sestrica near Rovinj. Sveti Ivan na Pucini Lighthouse in Istria at a distance of 2.77 miles. Peneda Lighthouse in Istria at a distance of 10.96 miles. 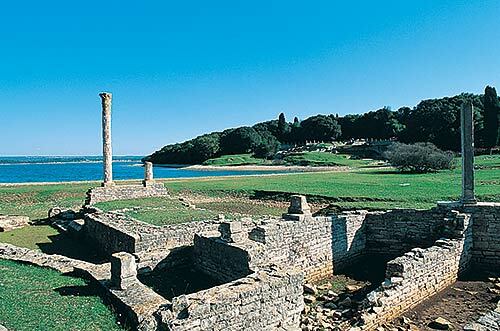 Verudica Lighthouse in Pula, istria at a distance of 16.11 miles. Zub Lighthouse in Porec, Istria at a distance of 18.79 miles. Porer Lighthouse in Istria at a distance of 21.99 miles. Marlera Lighthouse in Medulin at a distance of 22.80 miles. Crna Punta Lighthouse in Koromacno at a distance of 23.85 miles. ACI Marina Rovinj in at a distance of 3.24 miles. Marina Valalta in at a distance of 4.49 miles. Marina Vrsar in at a distance of 8.52 miles. Marina Funtana in at a distance of 10.38 miles. Marina Parentium in at a distance of 12.22 miles. Velika Sestrica (Rovinj) Island at 0.20 miles away. 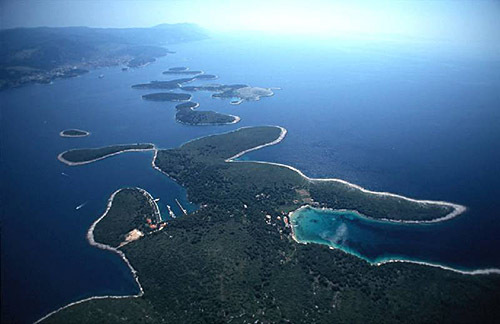 Dvije Sestrice Island at 0.22 miles away. Vestar Island at 0.95 miles away. Revera Island at 1.15 miles away. Pulari Island at 1.39 miles away. Gustinja Island at 1.58 miles away. Sturag Island at 2.38 miles away. 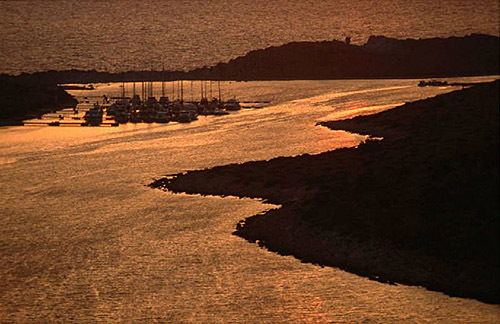 Sveti Ivan Island at 2.49 miles away. Maskin Island at 2.61 miles away. Sveti Andrija (Rovinj) Island at 2.70 miles away.